Oil sludge is produced from exploration, drilling, storage and refining of oil resources. 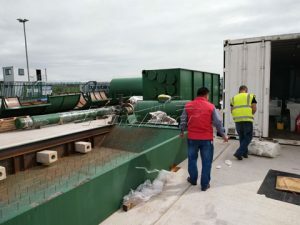 Its components include oil, water and sludge, etc. It will cause great pollution to the environment, if it has not been processed. 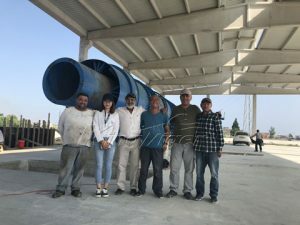 At the same time, oil sludge contains crude oil, so many people have found business opportunity, and they hope to find a profitable and environmental fuel oil sludge treatment. 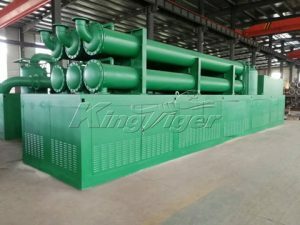 Kingtiger oil sludge pyrolysis plant is the right choice. 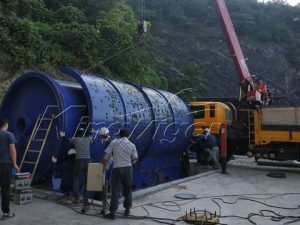 This oil sludge treatment plant uses the most advanced sludge pyrolysis, it can turn oil sludge and oil based mud to fuel oil. One the one hand, fuel oil from oil sludge can bring economic profit; on the other hand, it has solve the oil sludge pollution. 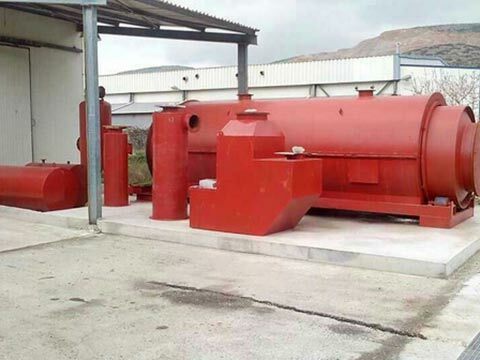 Kingtiger is the top ranking manufacturer for oil sludge pyrolysis plant. We can supply different solutions according to different requirements of our customers. We have fist rate design and installation team. 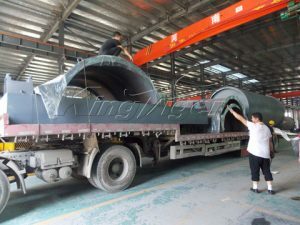 Our machine is high quality, cheap, long working life as well as green. 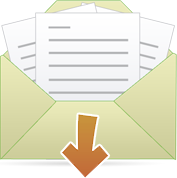 Our service has consistently obtained the customer high praise. 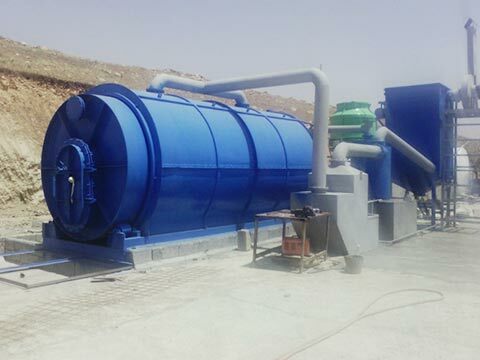 Our machines have 3 types including batch oil sludge pyrolysis plant, half automatic oil sludge pyrolysis plant and fully automatic oil sludge pyrolysis plant. Customer can choose them in accordance with their demands. You can look at the following table to learn the detailed information on 3 types. Or back our homepage to get more machines for waste disposal. 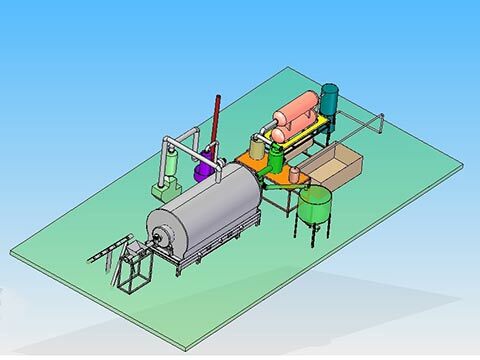 Our plant is equipped with automatic feeding system. It uses direct condensation method. Oil gas can be cooled to liquid. 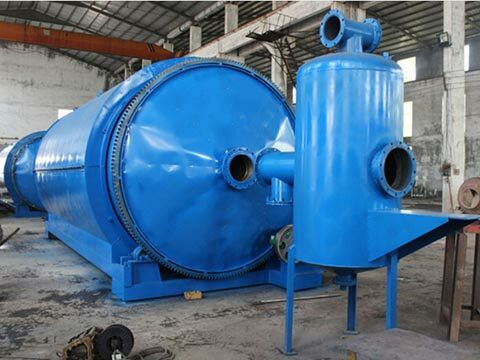 Waste water and exhaust gas have been processed by special machines; there is no any pollutant emission. It is very environment friendly. Our plant has been equipped with pressure gauge, automatic warning device, it is very safe.